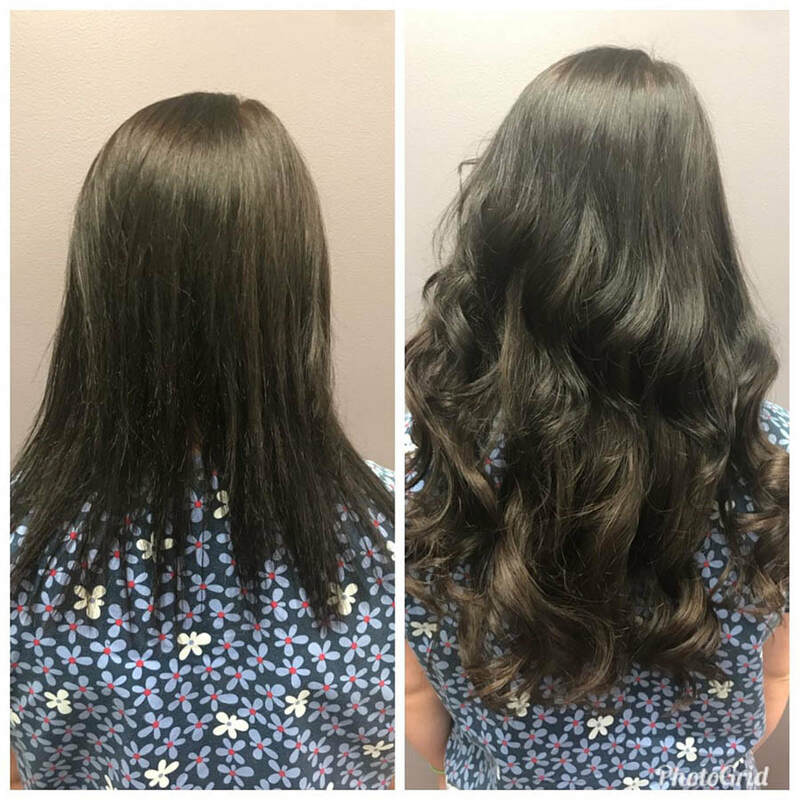 First Impressions Salon is a full service Hair Salon in Belton, MO. We have been open since 2004 with the goal of providing clients a clean, professional, and consistent experience in a fun and relaxed environment. Who Says You Can't Have New Hair In Two Hours? Holly Bishop, the Salon owner, says, "Even though all stylists here are independent booth renters, we are truly committed to working together as a team to bring the best salon experience to our customers."